We’re able to pull off the songs somehow, I guess, and have fooled many people. Hah! But yes, it would be much better if we did practice. It’s different when you go in front confident that you’ll nail each song well. Really good rendition. Now that’s the kind of song we ought to make once more these days. I don’t know what it is with these guys, but there was a time when I’ve been listening to their tracks nonstop. 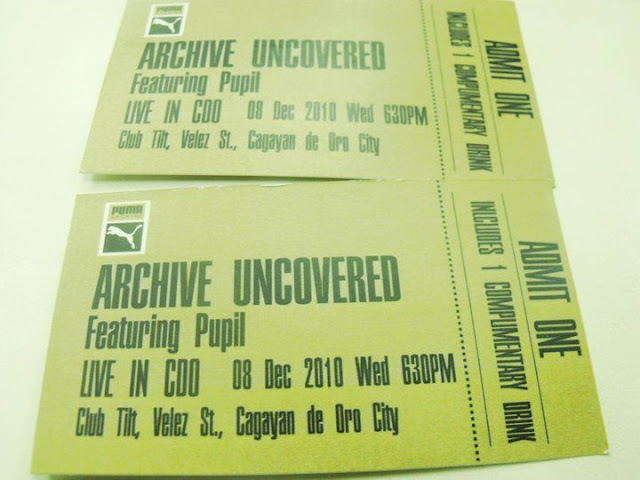 You could only imagine when I finally got to see them live on an exclusive gig here in the city.